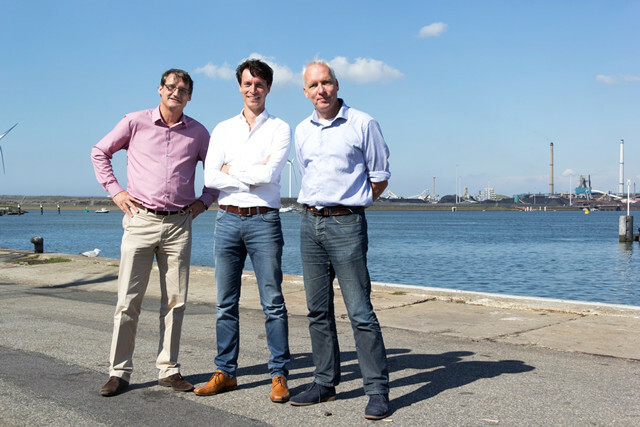 Treecon was founded in 2015 by Lodewijk Meijlink, Peter van Steenderen and Michel van der Beek. All three have built up extensive knowledge and experience in technical safety and reliability in their careers. They have started their careers in different major engineering firms in the Netherlands. They have gained extensive knowledge in large domestic and international design projects in the oil and gas industry, offshore, petrochemical and energy sectors. Their experience ranges from onsite operational support to strategic advice in the area of process safety management. We are a driven and practical-minded team of independent consultants with extensive knowledge in the field of technical safety and reliability in the capital intensive industry. Our goal is to help you identify the hazards and assess the risks within your company. We strive to be a reliable partner and are fully committed to offer you practical and feasible solutions. Hazards and risks are inherently associated with the operation of capital intensive companies. Our mission is to help our clients manage these hazards and risks in order to minimize these to an acceptable level. We strive to limit the impact on society and the environment of our clients’ operations. Safety and environmental aspects are increasingly important for a healthy operation. We believe that a timely investment in safety and sustainability within your company is essential for the continuity of your business.